Whether you’re here for a long weekend or looking to put down roots, you’re in a special place that stretches from saltwater beaches on the Salish Sea to snow-capped Cascade peaks. And of course the Skagit River, which has defined our region for centuries, runs through it. 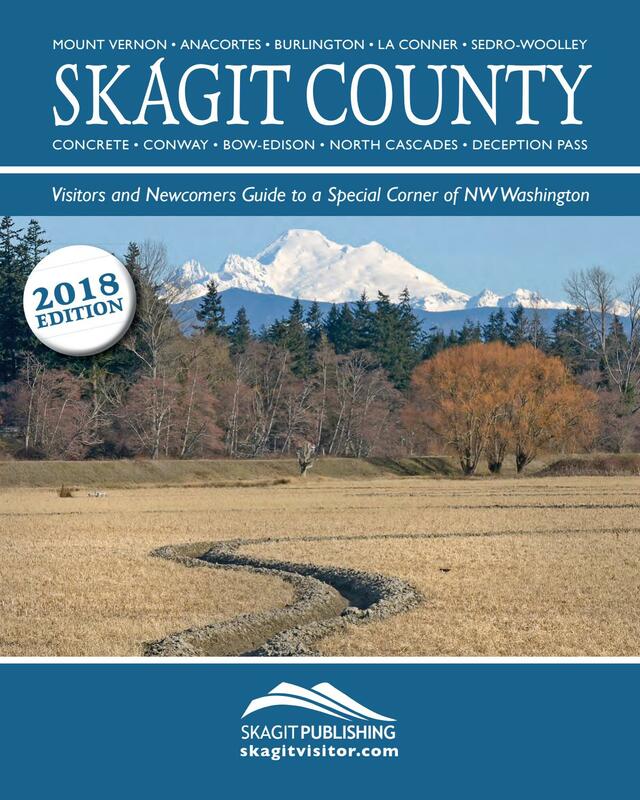 SkagitVisitor can help you discover it all.